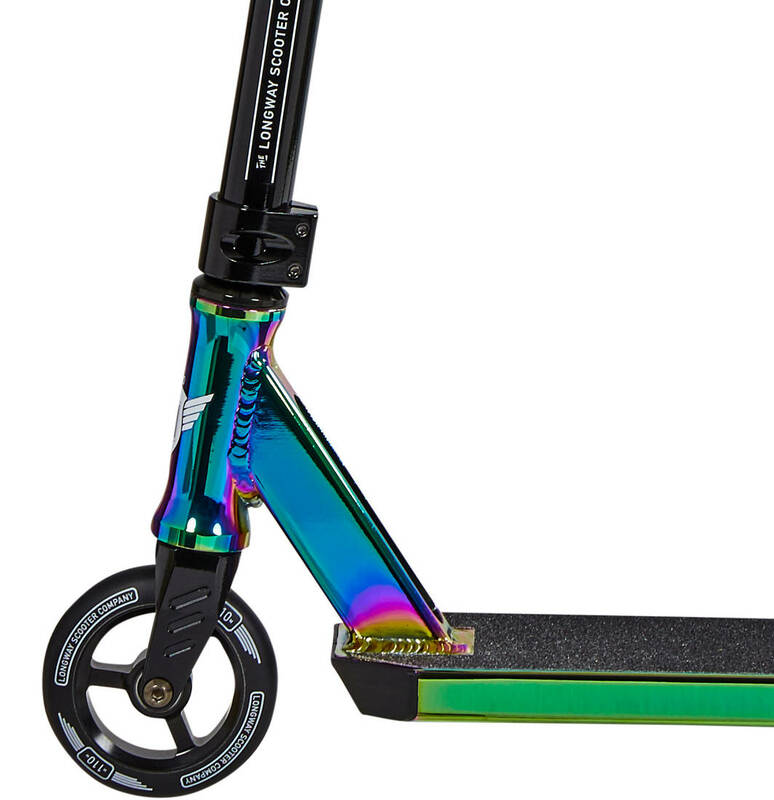 You may know the sublime quality of the Longway scooters without even knowing it. 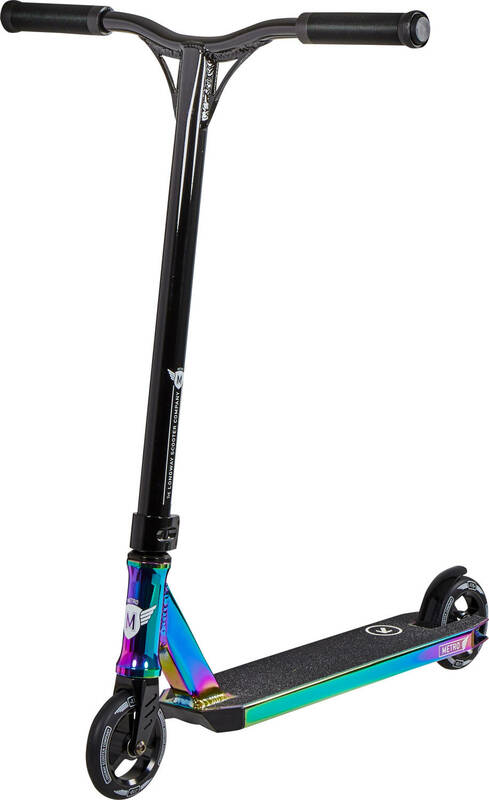 Longway sports has been building scooters for years for other strong brands on the market. Now available for you is their own line of scooters. 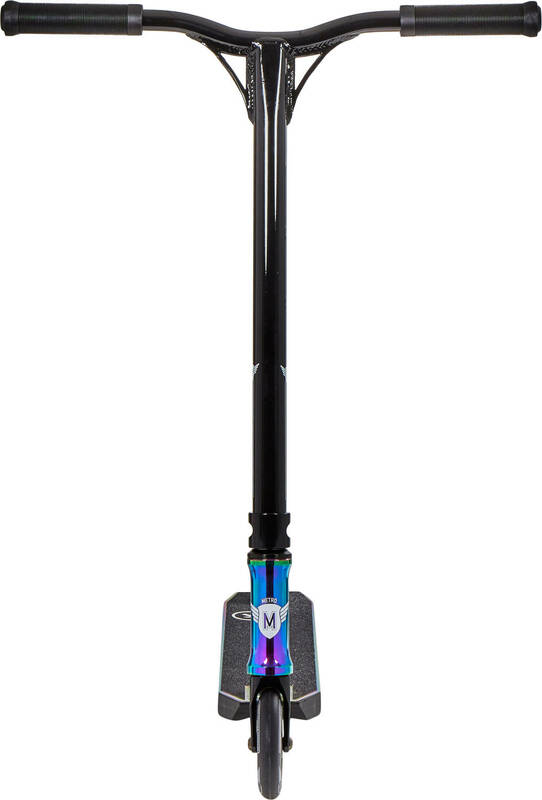 Here featuring the Metro Pro Scooter. It comes with a size that is great for younger beginners. And with a buttery smooth IHC compression, you are sure to nail those double whip flats - hassle free. 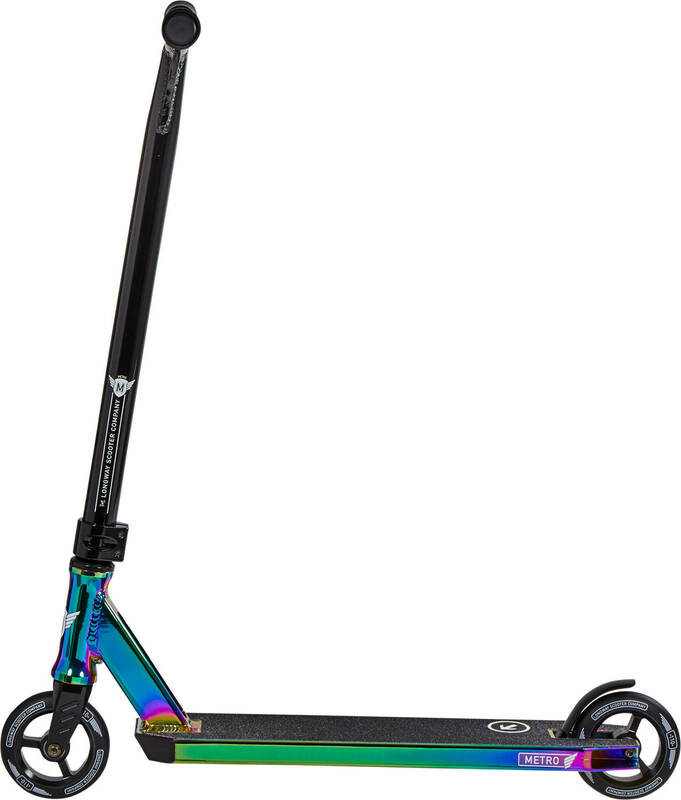 This scooter is made with a fine balance between weight and durability which makes it a great choice for beginners or intermediate riders.